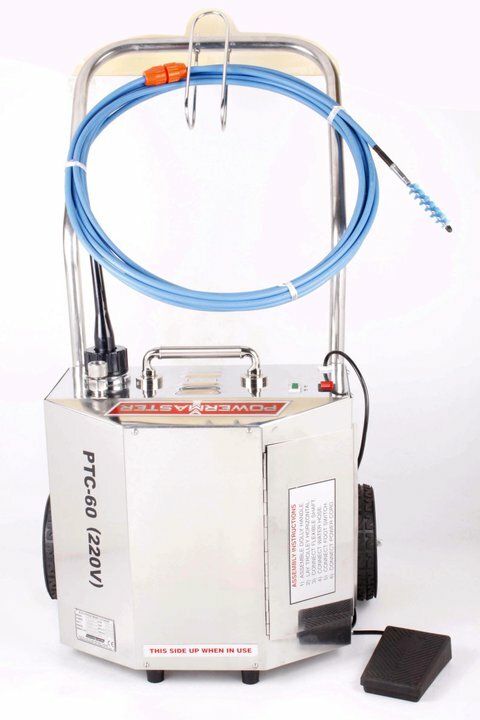 Electric Tube Cleaners are environment friendly, compact and easily maneuverable units used to clean straight and curved tubes in heat exchangers, condensers, boilers and other tubular apparatus. Water consumption can be regulated as needed. 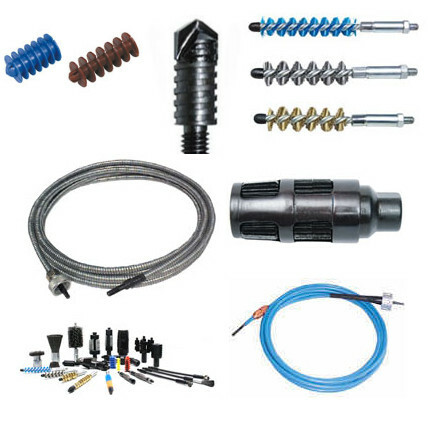 Easy interchangeability of various shafts and accessories for maximum versatility. 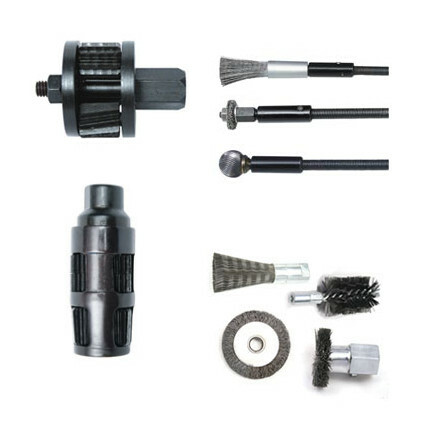 They work by attaching a cleaning tool (to be determined on type of deposit to be cleaned) to a flexible shaft. 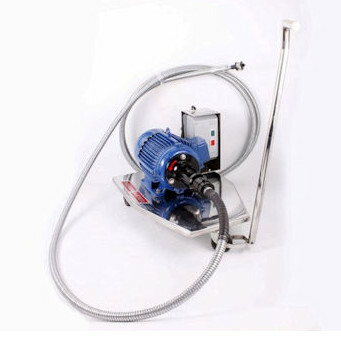 The Electric Tube Cleaner provides rotary motion to the flexible shaft which rotates the cleaning tool inside the tube. If needed water passes through the flexible shaft to aid in flushing out of the deposits. 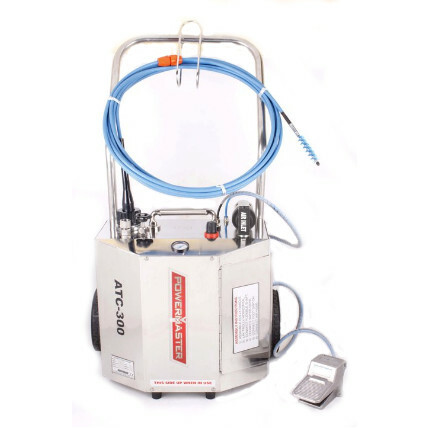 All Electric Tube Cleaners are supplied with forward direction foot switch. Dual direction foot switches are available on request. consult the chart below for sizing models to tube size.